With conditions far from ideal for salmon fishing, we have managed to land two fish in the last week and another good fish lost. The first of these was taken by William Beattie last Friday. 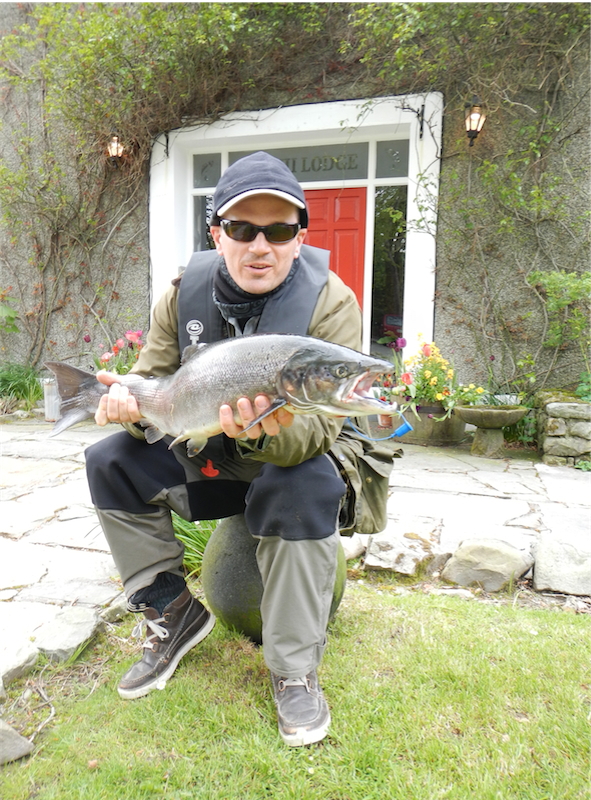 His brother in law John Mills had landed one in the morning, so not to be outdone by John, William landed his at Boat Point on Finlough on a Willie Gunn. The sea liced fish was weighed twice as it was very close to John’s in weight. John however still claims the bragging rights as William’s fish was an ounce lighter at 9lbs3ozs. Needless to say John was rather happy with this fact. The second fish was taken by Tim Pettigrew yesterday from the Stream on Finlough on a Van Beck. It weighed in at 7lbs8ozs. 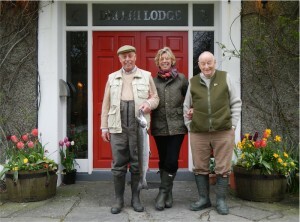 Tim then had the misfortune of losing a bigger and fresher fish after playing it for some time.